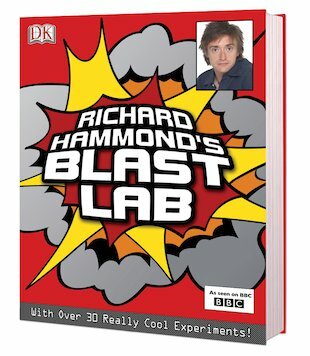 Richard Hammond, speedster and scientist, brings you a book stuffed with amazing experiments fresh from the Lab Rats’ secret HQ. Turn your room into a secret laboratory. Mix up the formulas. Show you’ve got the brains and nerve to excel. Over thirty super science experiments and cool chemistry challenges. If you call yourself a Lab Rat, prove it! Turn your room into a blast lab and blast through these! This book is made for the children who want to do experiment with science.